After a major Graco stroller recall about a week ago, I decided to investigate some of their other recalls. And guess what? In July of this year (2014), Graco has announced the recall of 1.9 million car seats - this was the biggest recall in U.S. history! 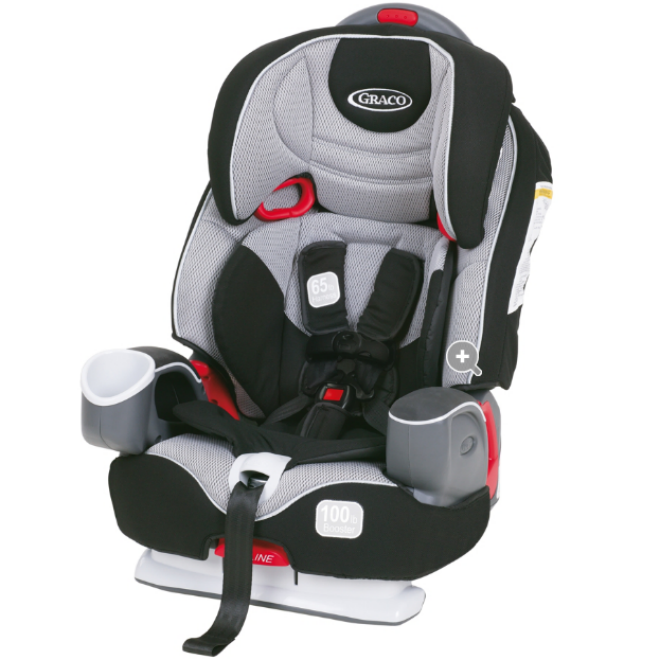 Moreover, earlier this year, Graco recalled 4.2 million toddler car seats because the harness buckle was becoming compromised by spilled drink or food. 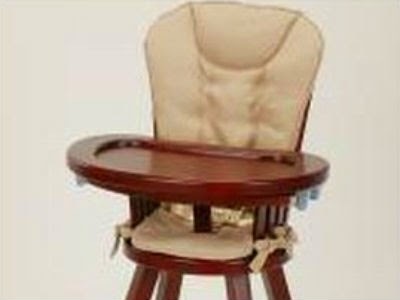 In October of 2012, Health Canada reported a recall of Graco Classic Wood Highchairs. "The entire seat may become loose or suddenly detach from its base, posing a serious fall hazard." These highchairs were sold in Canada between January 2008 and March 2011. 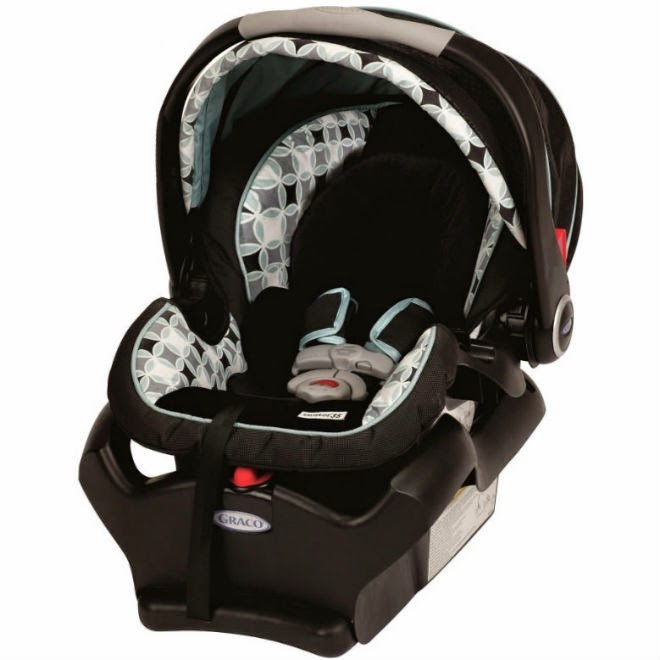 I don't know about you, but I don't have any confidence in the Graco brand after so many recalls!